Abstract Presentation stock images by Aurielaki. 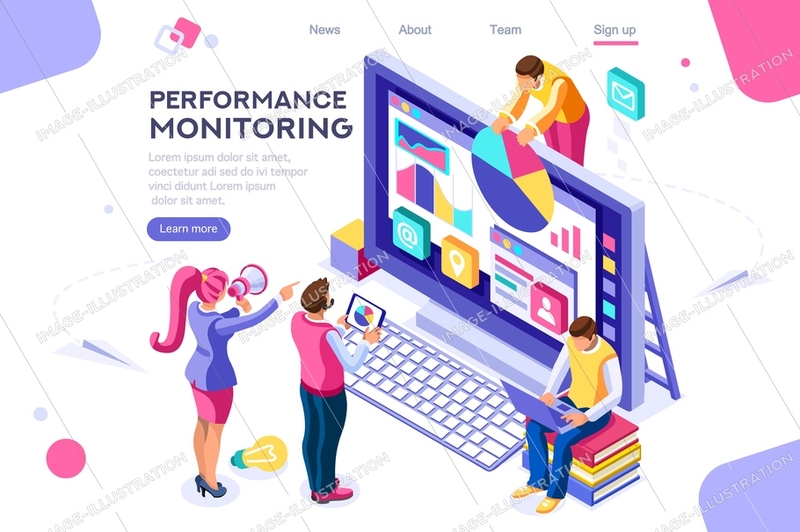 Collection Monitor illustrations in EPS10 EPS JPG AI SVG. SKU: Abstract-Presentation-Monitor-Collection-AurielAki. Categories: Isometric Business People, New. Tags: 3d analysis, abstract, act, analysis, banner, behavior, blue, boy, building, cartoon, character, chart, collaboration, collection, company, computer, creative, data, designer, desk, digital, finance, group, internet, isolated, ladder, landing, laptop, man, management, marketing, minimal, monitor, office, page, people, performance, presentation, project, screen, simple, site, small, tasks, teamwork, technology, web, white, woman, work.